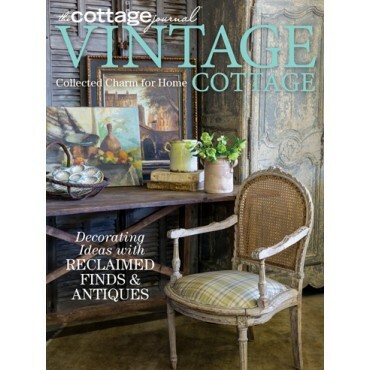 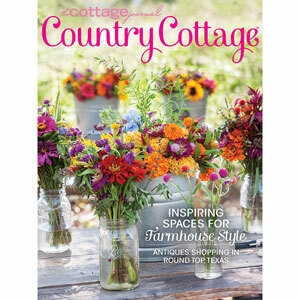 Inspiring rooms filled with timeworn treasures make this special issue of The Cottage Journal an instant classic. 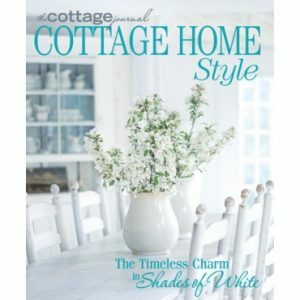 Packed with pages featuring rich, layered style, flea market finds, and Victorian pieces, this issue showcases cottage homes that find elegant ways to blend styles to create a lived-in feel. 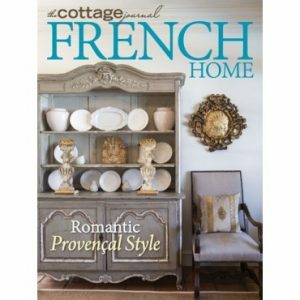 Whether it’s a special collection of heirloom antiques or vintage keepsakes displayed in a fresh way, this issue offers a wealth of inspiration to reimagine some of your most treasured pieces in your very own home.